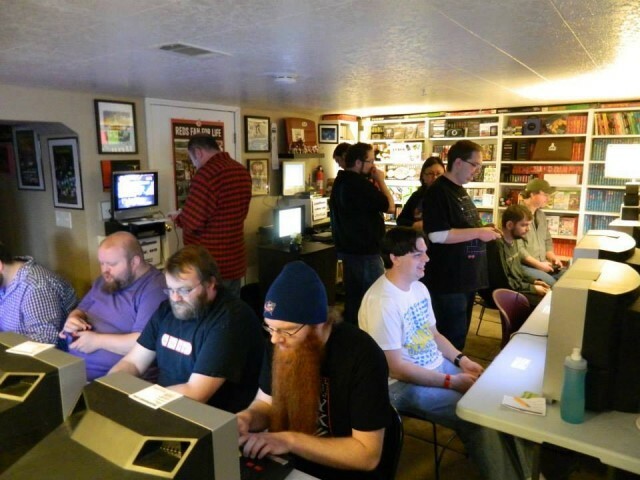 Columbus Underground interviewed Chris Bidwell about what’s cool about retro gaming, his invite-only tournament, the Hexadecathlon, and its expansion into a public tournament series, the Columbus Retro League. Retro games bring out a completely different crowd from the modern fighting game events, and it’s been great to get to know them. They know how to get hype, too! Come on out to Video Hockey Day in Columbus on Sunday!